Recently in a Galaxy far far away, Fantasy Flight Games revealed Star Wars: Outer Rim, the next title in their lineup of Star Wars based board games. Outer Rim will focus on players becoming outlaws, tackling dangerous jobs, and most importantly, gaining fame. In a unique twist to the genre, Star Wars: Outer Rim is about gaining fame rather than gaining gold. While the goal of the game is fame, the player board does contain slots for your ship, character card, gear, reputation, modifications, jobs, and bounties. 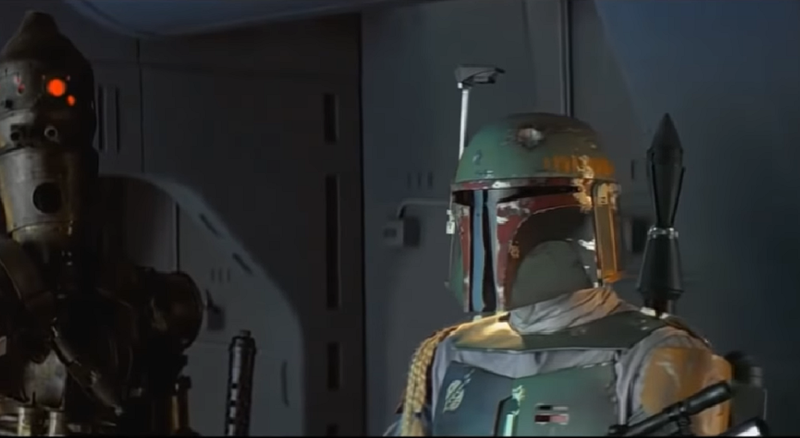 Famous Star Wars characters appear on cards as well, some with personal goals such as Boba Fett’s personal goal to gain rewards from 2 bounties in exchange for 1 fame. The player has several options while on their path to become the most famous (or infamous) outlaw in the galaxy. Star Wars: Outer Rim will be released in the second quarter of 2019. For more information on the game including all of the card types and contents, visit the official Fantasy Flight Games website.